For a wide variety of applications, including rough and fine grinding of lapidary work where precision is required. ensures consistent grinding and surface finishes. Available in a wide range of mesh sizes. 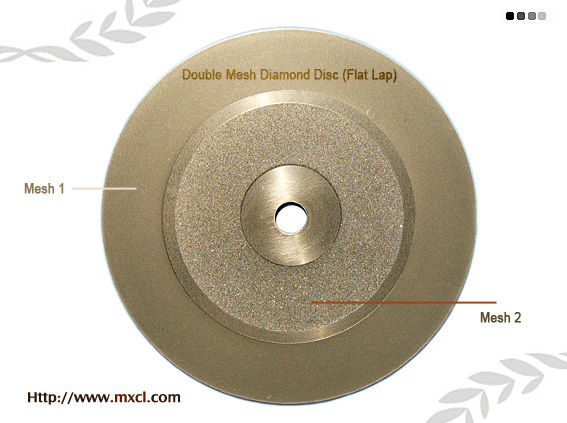 All disc have a standard 1/2″ arbor hole. The price and quality will provide excellent value. Copyright Shanghai MXCL ©2001-2017 All Rights Reserved.